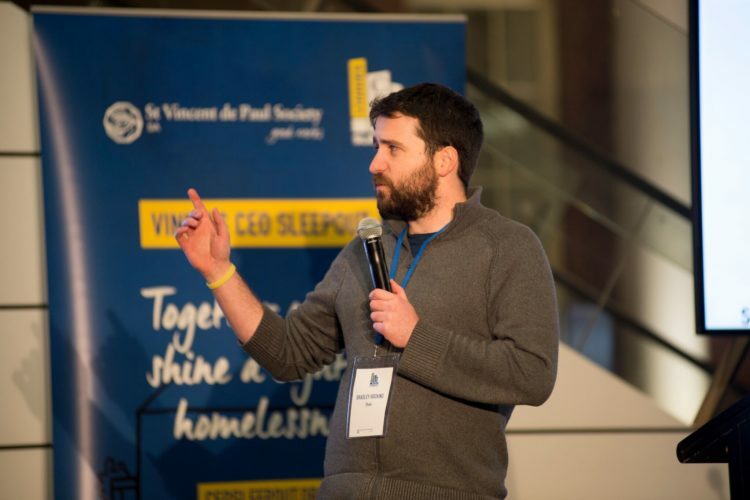 On Thursday, 21 June 2018, the St Vincent de Paul Society SA hosed their annual CEO Sleepout at Adelaide Oval to raise much needed awareness and funds for homelessness. 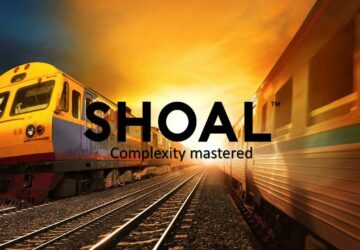 Shoal Systems Engineer, Brad Hocking, delivered a presentation on ‘Tackling Poverty Holistically‘ which challenged more than 130 CEO’s and other executives to consider the issues of poverty and hunger in a holistic way. 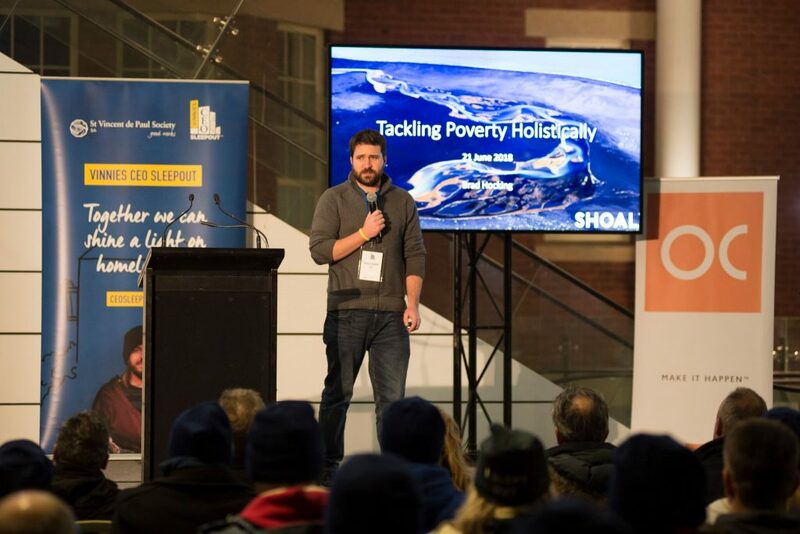 This presentation was based on a project that Shoal has now commenced which aims to define the issues of poverty and hunger in Adelaide using systems thinking methodologies. 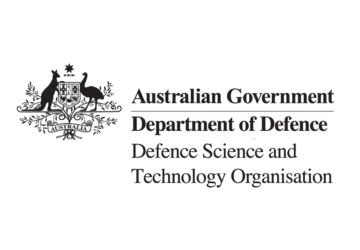 As a multidisciplinary Systems Engineering firm, those involved will look to contribute their years of experience and knowledge to a different cause than traditionally used to. The presentation called for organisations to volunteer their capabilities to ensure the successful delivery of this project. 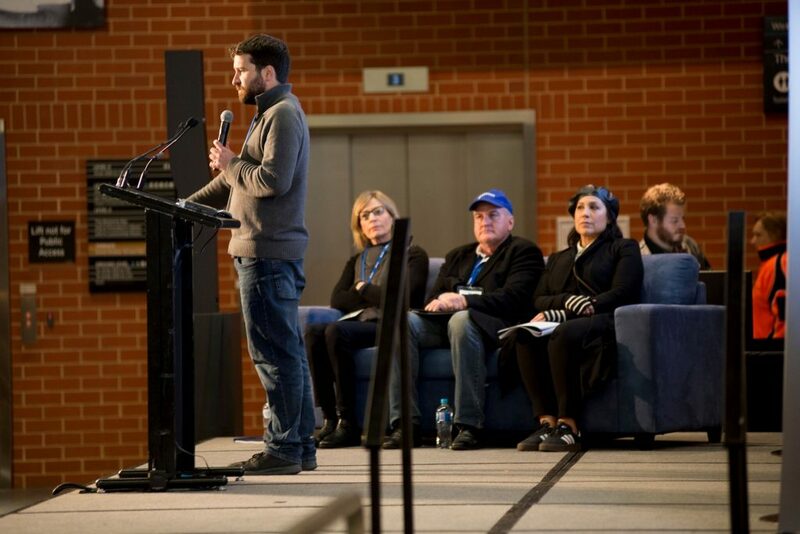 It was well received and there was some great discussion during the night and afterwards.